The Lord is faithful to us in our struggles, even when we suffer. 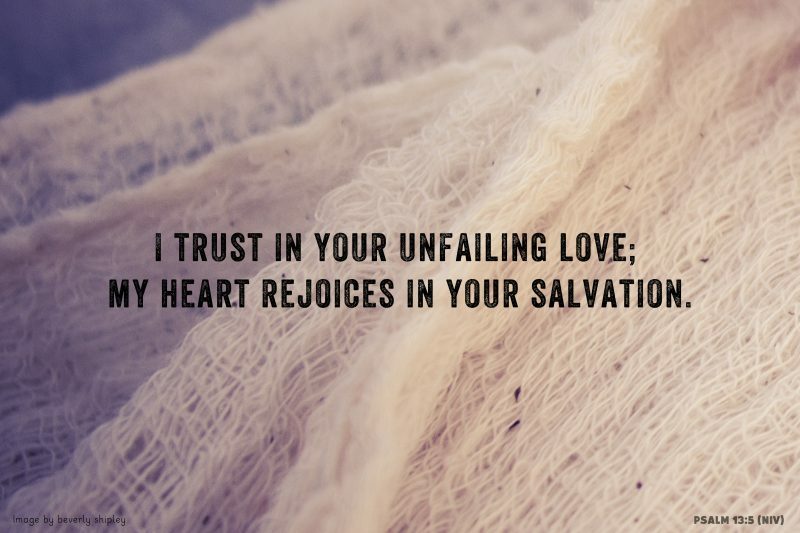 No matter how bad things get, His love is unfailing. Just when you think you’ve lost, God has already rescued you.